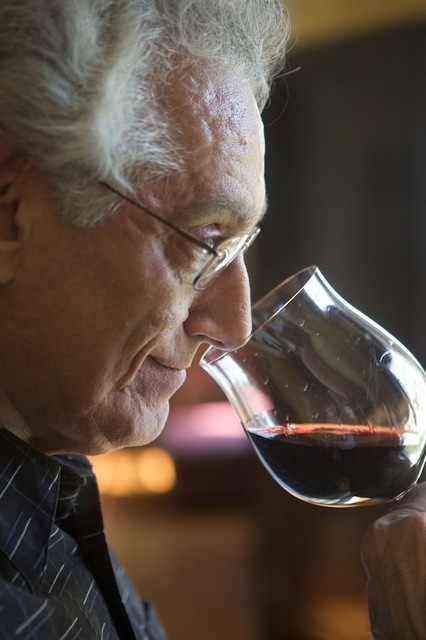 The popularity of Albariño has grown exponentially in the U.S. in the past decade. Located in northwestern Spain, not far from the northern border of Portugal, the Rias Baixas appelation combines vineyard grace with visual splendor. This wind-swept seaside region makes wines that seem to reflect its locale. 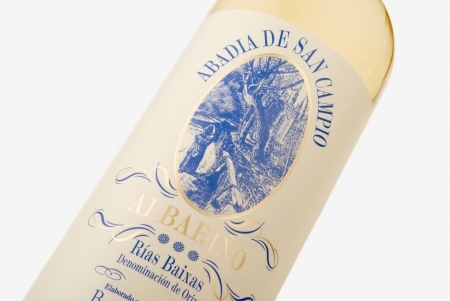 Airy and enticing, Albariño is a heaven-sent match for all manner of seafood. Terras Gauda makes numerous wines in this region, their Albariño is always a sure bet.